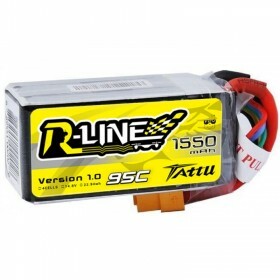 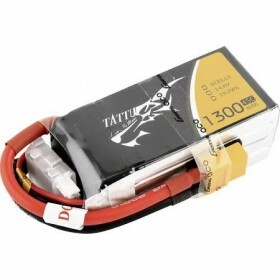 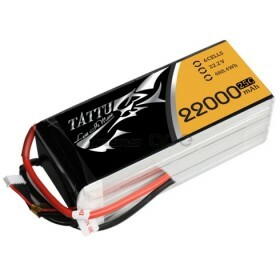 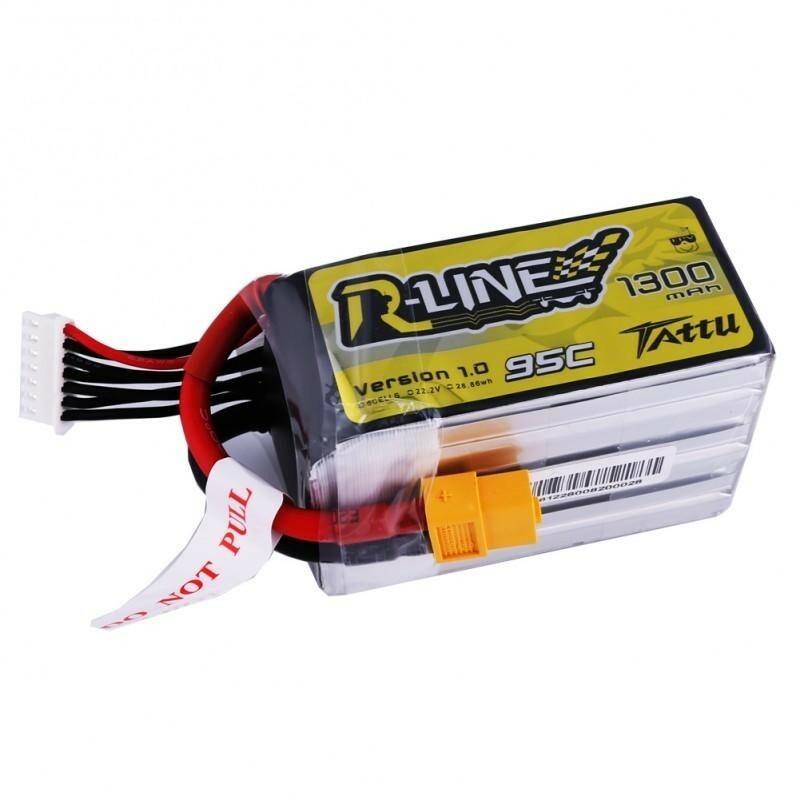 The Tattu R-Line 1300mAh 6S1P 22.2V 95C Lipo batteries are known for great performance and thier ability to deliver power when needed while FPV Drone racing and Freestyling. 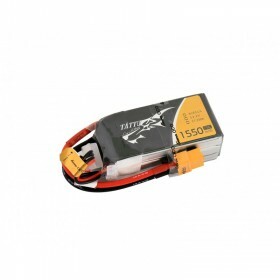 We also use these batteries in our Multiplex Funjet Ultra When you are looking to gain the best performance from your FPV Mini Quadcopter these are the Lipo battery packs you need. 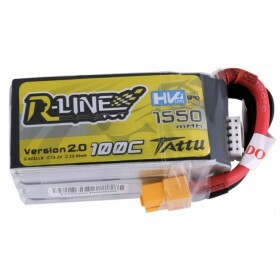 The size and weight of the Tattu R-Line Lipo battery packs makes these Lipo batteries a firm favourite with FPV drone racers on both 210 and 250 sized racing drone crafts.